Home » » 25-Year-Old Footballer Collapses And Dies On The Pitch After Ball Hit His Chest. 25-Year-Old Footballer Collapses And Dies On The Pitch After Ball Hit His Chest. 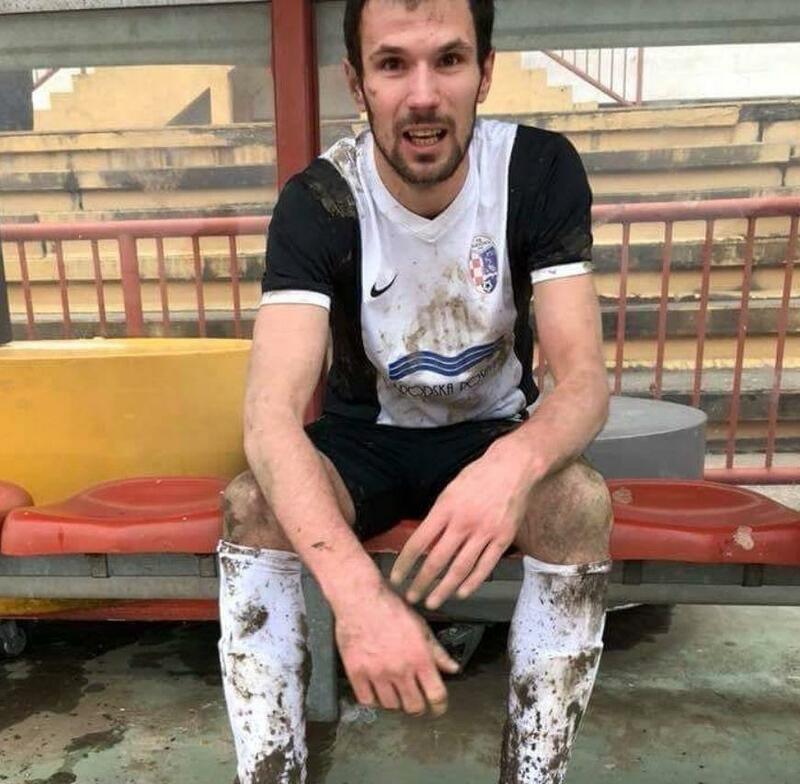 A Croatian footballer has tragically died at the age of just 25 after collapsing during a match, The Sun UK has reported. The player identified as Bruno Boban played for Marsonia in his homeland and was the leading marksman in the third tier. With 15 minutes played of Marsoni's clash with Slavonija Pozega, Boban died after he was hit in the chest with a ball from close range. Medics were quickly on the scene and spent 40 minutes trying to revive him. Play continued and he appeared fine, before dropping to the ground, before appearing to completely lose consciousness and collapse onto the floor. Medics tried desperately to resuscitate him, but he was pronounced dead moments later. This tragedy comes just three weeks after Fiorentina captain Davide Astori passed away in his sleep before a Serie A match with Udinese.